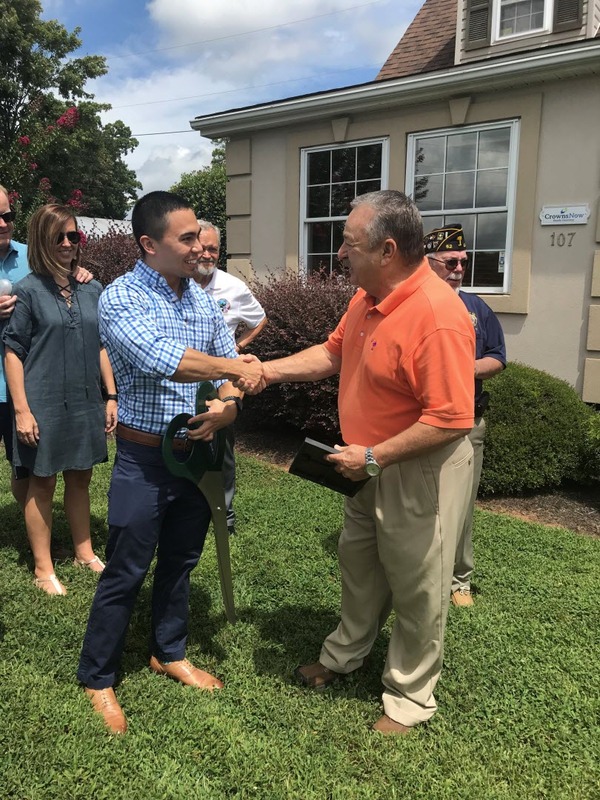 Crowns Now Family Dentistry celebrated their ribbon cutting and grand opening of their new Easley location on Friday, August 17. 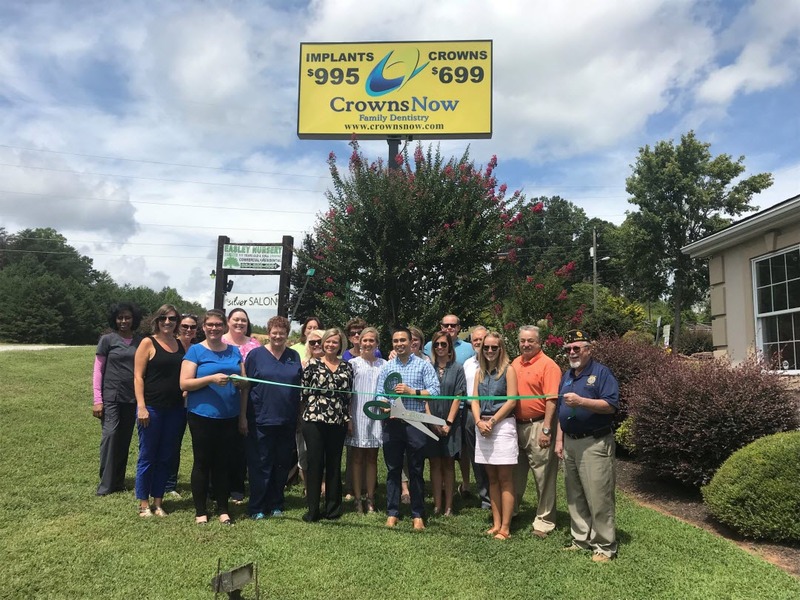 Located at 107 Village Lane in Easley, Crowns Now Family Dentistry is committed to the goal of providing quality and affordable dentistry for you and your family. They now have 5 Upstate locations and one location in Irmo, South Carolina. They have built a stong reputation in the state of South Carolina as a professional, knowledgeable, and caring dental practice where patients are treated with a gentle touch. They truly care about their patients and strive to offer affordable treatment options. 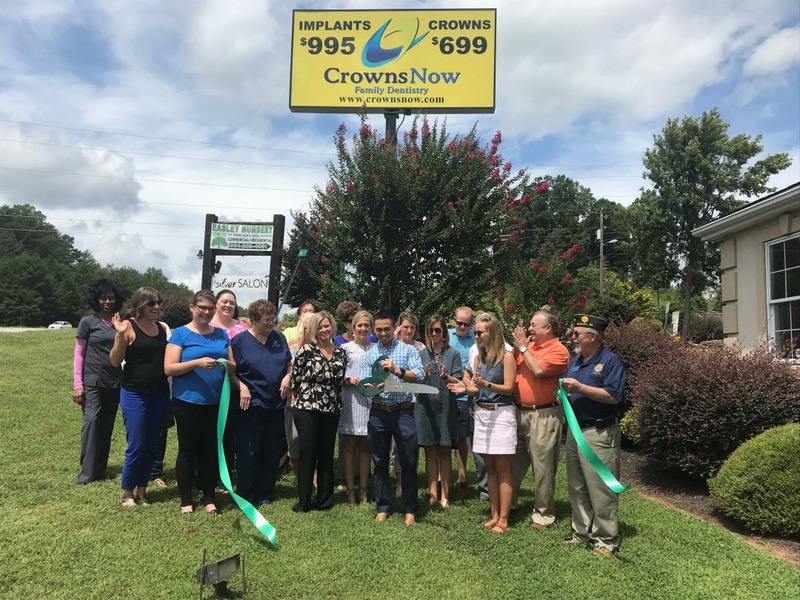 For more information on how Crowns Now Family of Dentistry can serve your needs, call their Easley location at 864-568-5770 or visit their website at www.crownsnow.com.